This entry was posted in Mental Health and tagged Signs and Symptoms on April 18, 2016 by Team Addiction Hope. While process addiction is not caused by the consumption of foreign chemicals, it is similar to drug addiction in that they both operate through hijacking the body’s natural reward and pleasure systems. In other words, an addiction to heroin and an addiction to gambling are nearly indistinguishable at the level of the brain. There is an overwhelming need to be constantly taking part in the activity. There is an inability to control how often one engages in the activity. The activity or behavior has become the focal point of one’s life. The activity has a negative impact on one’s family life and social relationships. Job performance suffers as a result of engaging in the behavior. The use of deceit to hide how often one takes part in the activity. We have come a long way as a culture in recognizing that drug and alcohol addiction is a true medical condition, rather than a failure of character or willpower. The same can’t be said for process addictions. Because there are no illicit powders or syringes involved with behavioral-type addictions, it can be hard to grasp just how powerful a hold they can have on someone’s life. All too often, those suffering from a process addiction feel a deep sense of shame and embarrassment over their condition. 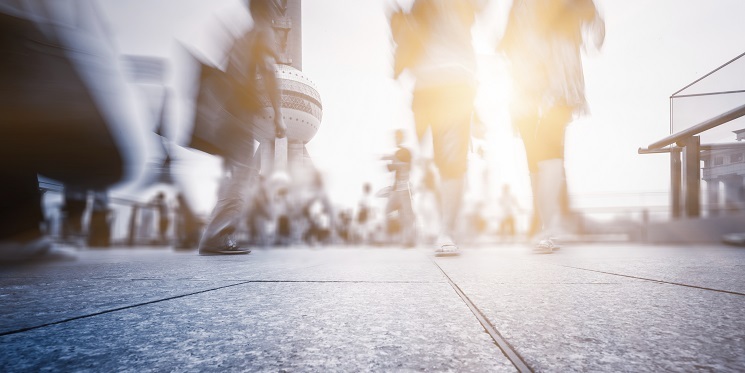 It can be hard to comprehend why you struggle to control the very same behaviors that millions of other Americans seem to engage in without issue. It’s important to realize that there are real chemical and structural changes that occur in the brain of a person living with a process addiction. These changes are not caused by any character flaws. Rather, they are the result of unique biological factors and life experiences. As is the case with all types of addiction, curing oneself of a process addiction often requires intensive treatment and therapy. 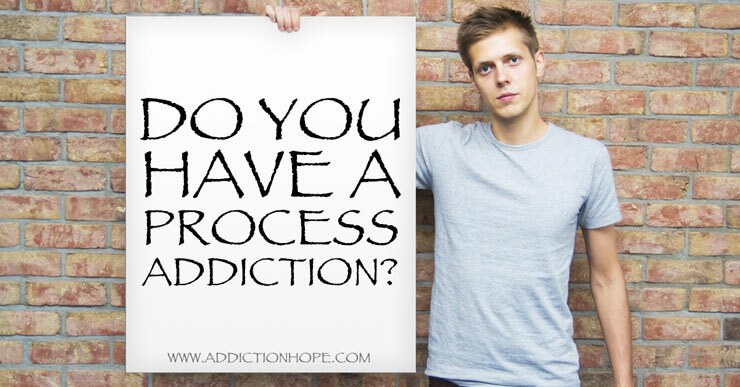 If you believe that you or someone you know is suffering from a process addiction, reach out to a qualified addiction specialist as soon as possible. Or call us to speak with an Acadia Treatment Center Counselor today. Read more and learn about The Connection Between Underlying Depression and Gambling Addiction.